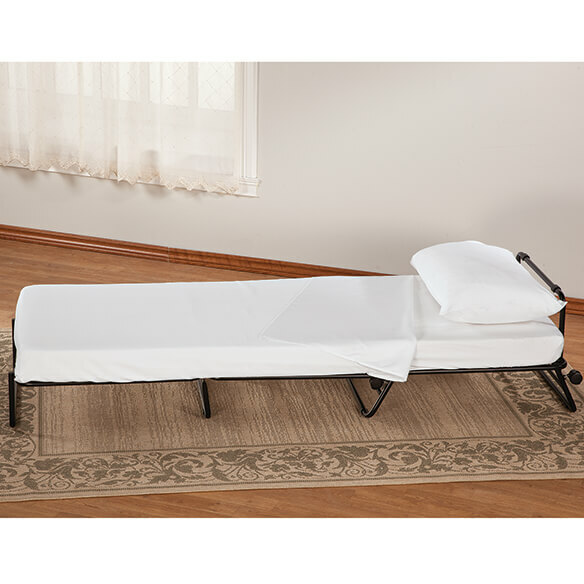 Folding Ottoman Bed Sheet Set completes the transformation of your ottoman bed into a comfy guest sleeper. 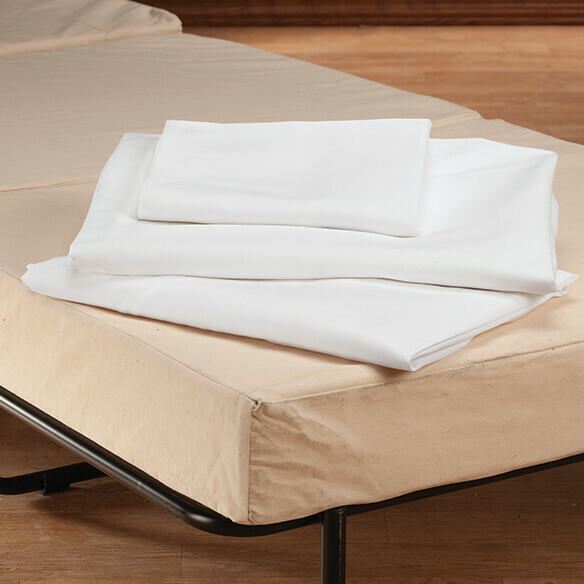 Soft, microfiber folding bed sheet set includes a fully elasticized fitted sheet for a perfect fit. These sheets for folding beds fit so well, you can make up your guest bed and fold it away until bedtime.